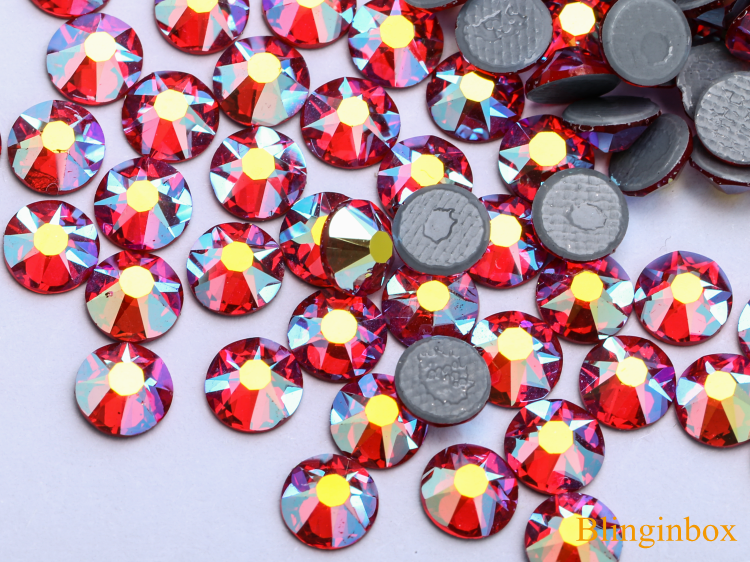 1440pcs(10 Gross) Crystal Rhinestones Flatback 16 faceted Iron Hot fix Rhinestone packing: small box inside, export carton outside. 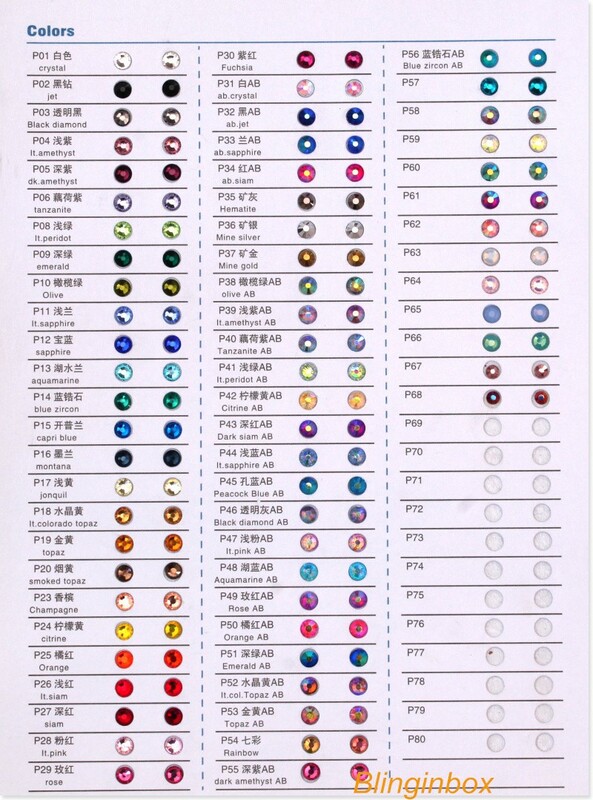 This is our ture color card, over 60 colors for choose, free color card availavle. 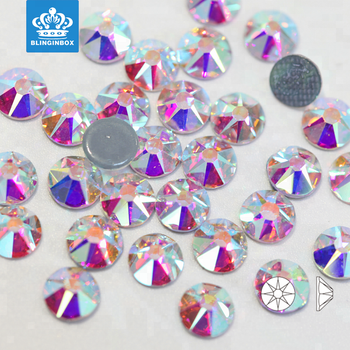 Our company is a professional manufacturer of crystal rhinestone products, We have a wide range of materials and all sorts of products, We have successfully developed various rhinestone products such as hot fix rhinestone, hot fix nailhead, garment accessory, Czech quality grade rhinestone, Korea rhinestone, sew on stone, etc., with more than eight series. 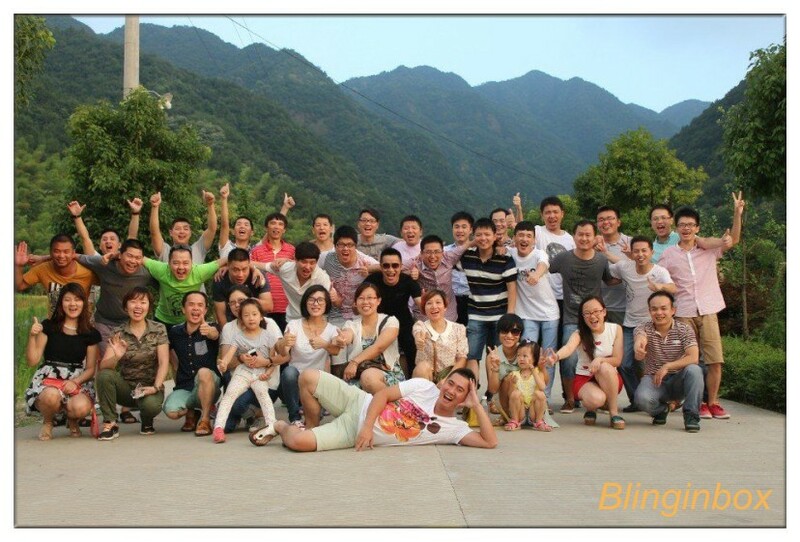 We possess powerful production lineup and rich production strength. 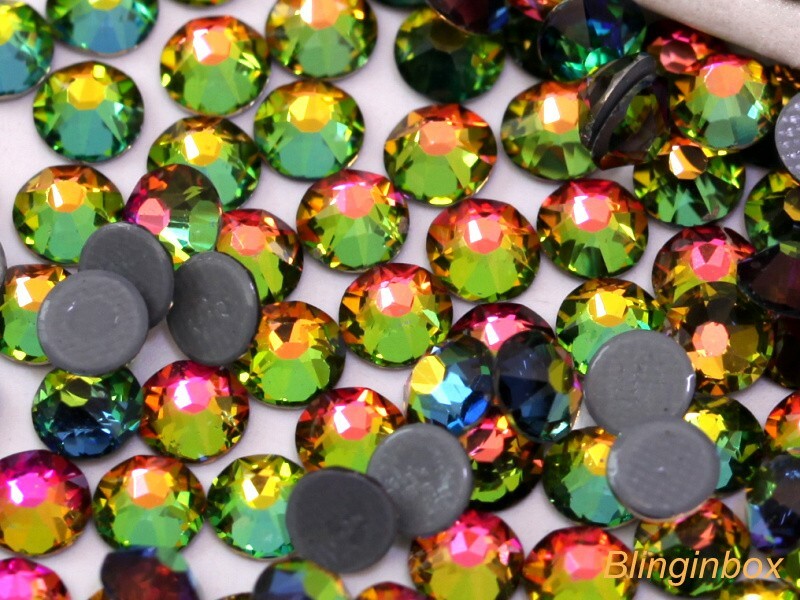 Our products are of excellent quality, vogue design, novelty and elegant, priority idea and unique style. They are very popular in the market. 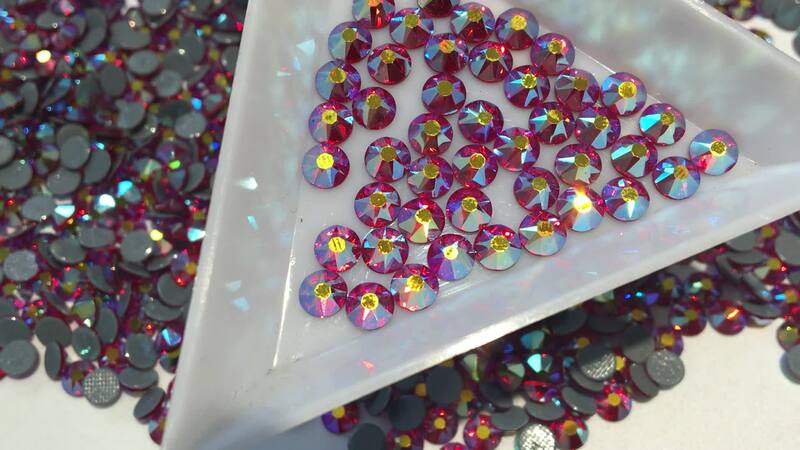 We will do our endless efforts to create and supply new and sophisticated arts of new fashions. This is our true and strong packing. 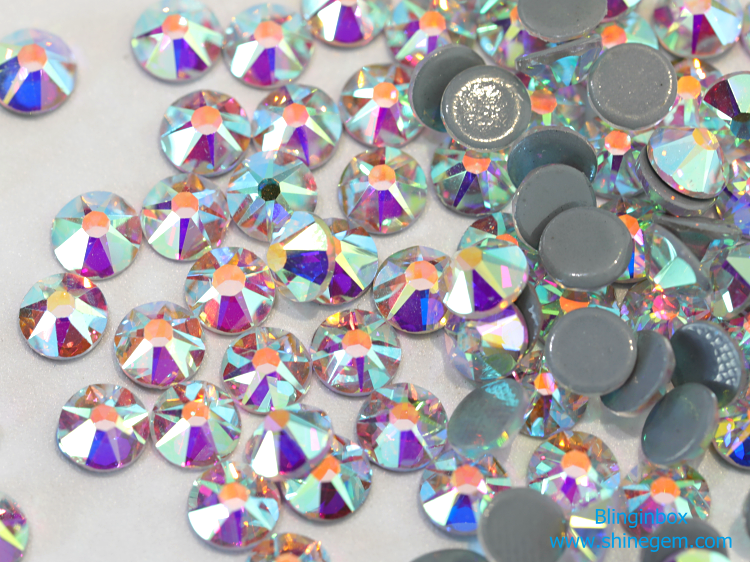 A: We are manufacturer of high quality hot fix rhinestones in China with over 13 years.Pls rest assured the quality and quantity we supply. need another items.then constantly we are go in this or that business side, then in those areas, we are tradingcompany. Q: Do you have any test report of products? 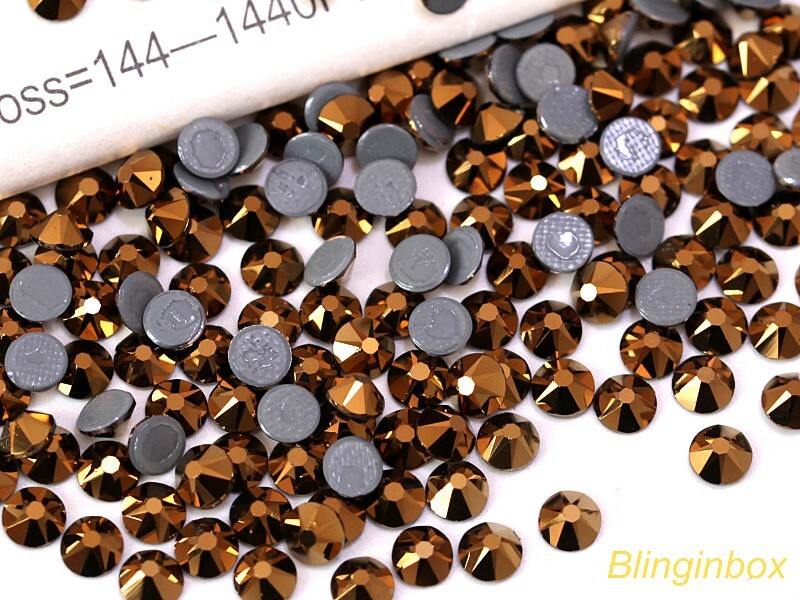 A: Yes, we have SGS certification. B: We also had the local testing certifications. Q: Why we charge sample fee ? Q4: Can you custom glue for customer special needs? A: Yes,we do. 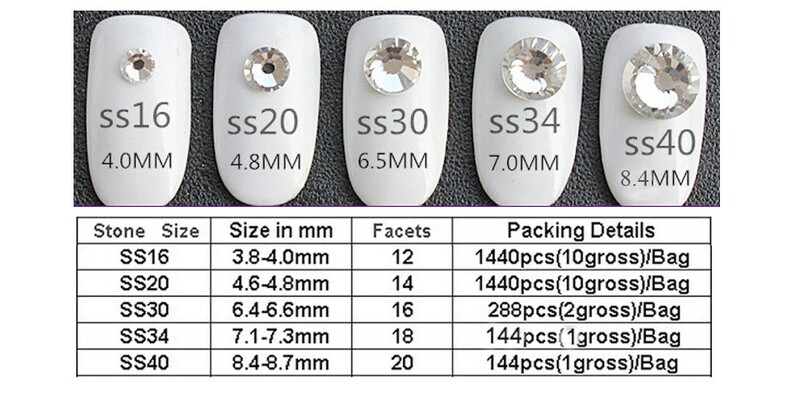 we can custom glue for customers special requests. Q5: Can I get a SAMPLE or a COLOR CHART? charge. 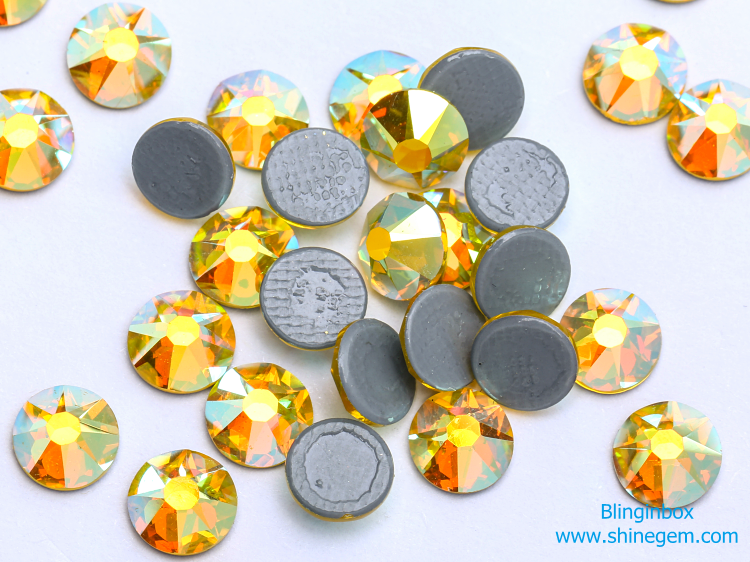 sample at least include three set color cards which has stone on it. 1. 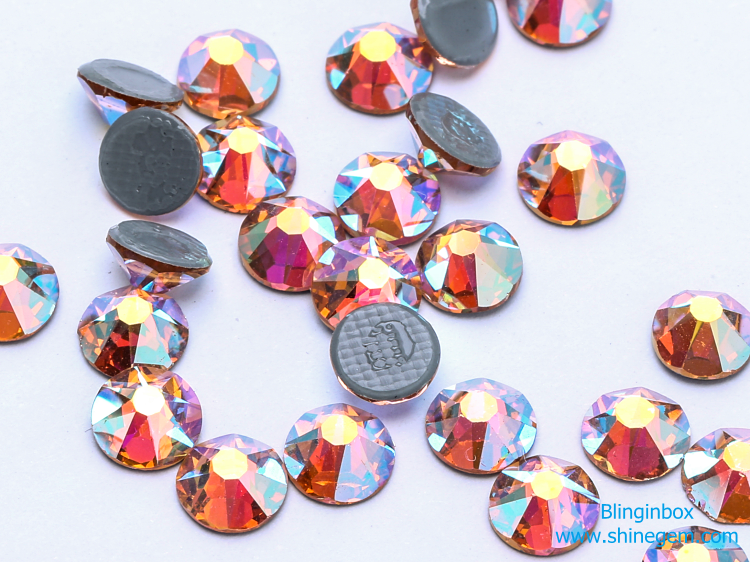 Choose item number on the website which you like and contact us;. 6. 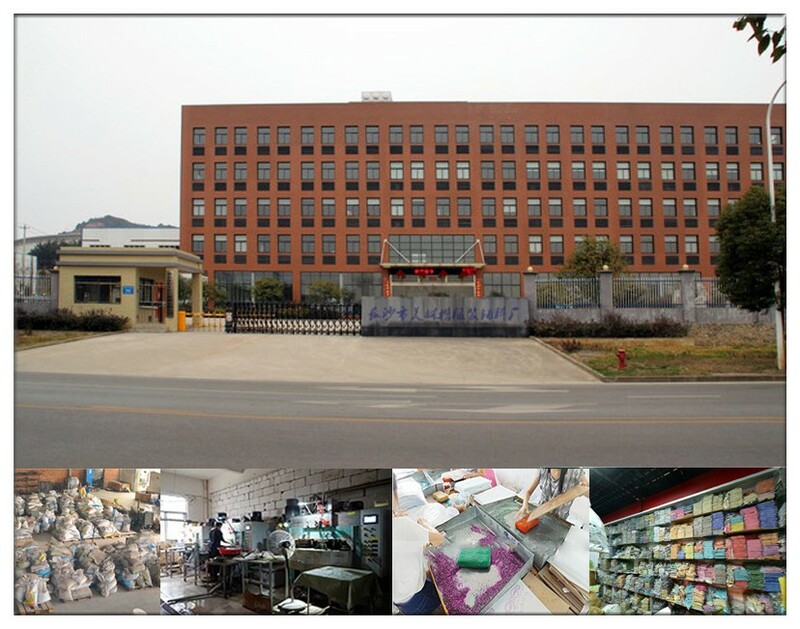 Start the production and we will inform you production status. 7. Pay the balance before shipping. 8. Arrange shipment By express, By Air or By Sea (booking , container loading and customs declaration) . 9. Sign for the goods and deliver to you. 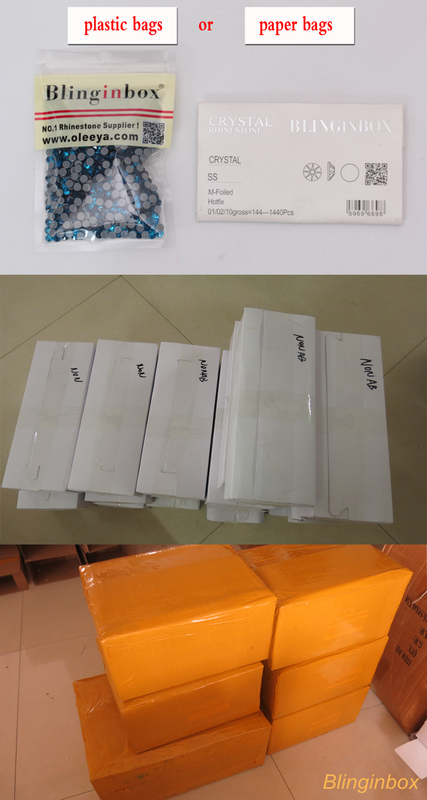 At the end, thanks for your attention,if you are interest in our products,please don't hesitate to contact us,the samples and price list will be sent to you for reference. 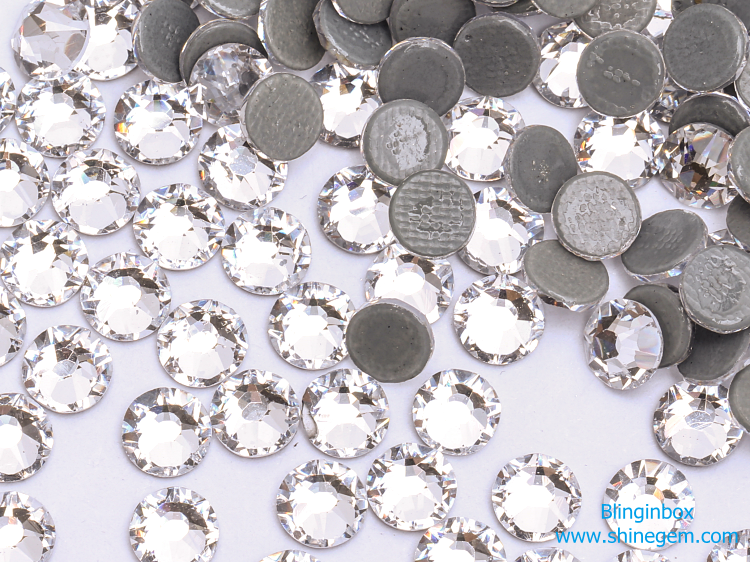 Changsha Meilinkai Jewelry Co., Ltd.